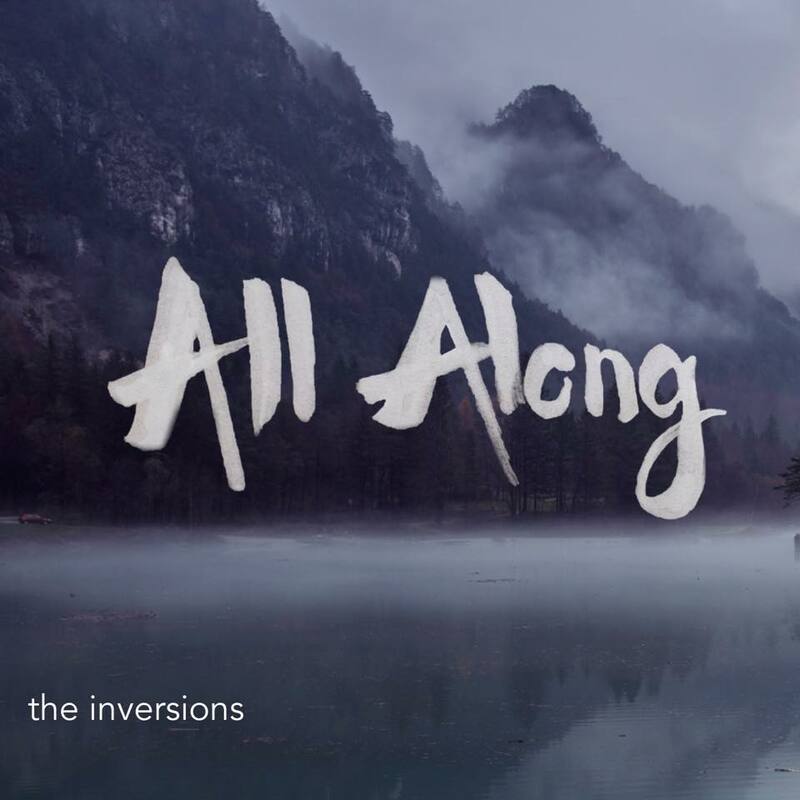 Cedarville’s a cappella group The Inversions will release their second album, “All Along,” April 7, which reflects how the group’s grown since its birth four years ago. Senior Jeremy Witt is the group’s music director. Group member Mackenzie Kastelein said though the group’s current audience is Cedarville students, the group hopes the album’s release expands their audience. The Inversions will release their second album April 7 (photo: The Inversions). “All Along” is voiced by last year’s Inversions members and includes a variety of songs. The group had a Maroon 5 mashup specifically arranged for them as well as a solo Rhodes arranged and sung himself, Rhodes said. The album also features a variety of duets and a quartet. Witt said the proceeds from over 20 sponsors made this album possible. Kastelein said the easiest way students can support The Inversions is by purchasing singing valentines for friends and by showing up to the group’s concerts. “This is our big time of the year, this is where we thrive and we get to entertain and we get to show people what we’ve been working on and how God has used our music to work with our group,” Rhodes said. “All Along” will be available on iTunes, Loudr, Google Play and Amazon MP3, and the group will sell hard copies in the lower SSC this week and at The Inversions concert April 10, Witt said. Ellie Dukes is a freshman nursing major and an arts and entertainment writer for Cedars. She likes to express her artistic abilities through cosmetology and writing. You can spot her anywhere there is a desire for God or there is a Chipotle. Editor’s note: The spelling of “Rihanna” was corrected. No Replies to "A Cappella Group to Release 2nd Album"